Many crucial services of Microsoft Azure are built and running on Service Fabric. That platform is now being open sourced, first on Linux with Windows version to follow. "Service Fabric is going open source under the MIT license and over the coming months will be transitioning to a completely open development process on GitHub." 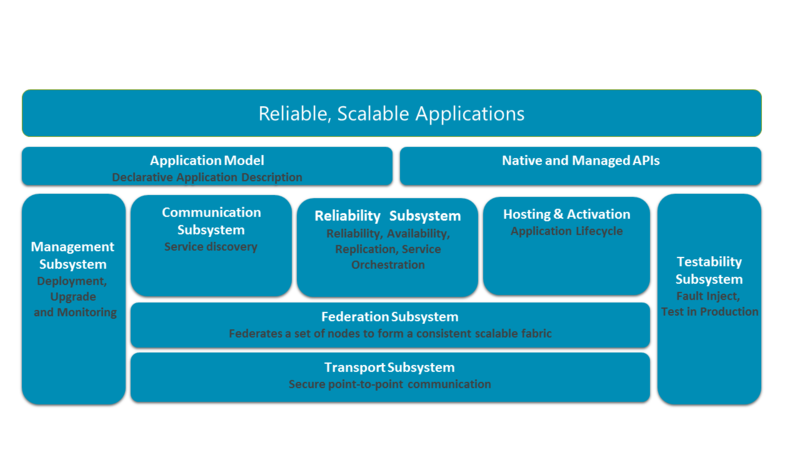 "Service Fabric is a distributed systems platform for packaging, deploying, and managing stateless and stateful distributed applications and containers at large scale. Service Fabric runs on Windows and Linux, on any cloud, any datacenter, across geographic regions, or on your laptop."